After a week of surprisingly active trimming of fixed mortgage rates - led by some of the mortgage majors - around the fixed one year offer, it is ending with renewed activity on the two year fixed front. TSB has launched a 4.39% fixed two year home loan rate, one that beats all its rivals bar HSBC Premier, and claiming between 26 and 30 bps advantage. It is sure to be noticed by borrowers in the market. Now there is only a 9 bps difference between ASB's leading one year rate at 4.30% and TSB's 4.39% two year rate as 'specials'. The new TSB rate is only available until March 29, 2018. The 'special' requirements from TSB are: "Loan must be contracted during the campaign period. Minimum new lending or refinance of $100,000 required. Promotion is available for the purchase, building or refinance from another bank of residential properties." The last time there was a two year fixed rate offer this low (other than HSBC Premier) was in late January 2017 when SBS Bank had an offer at 4.39%. 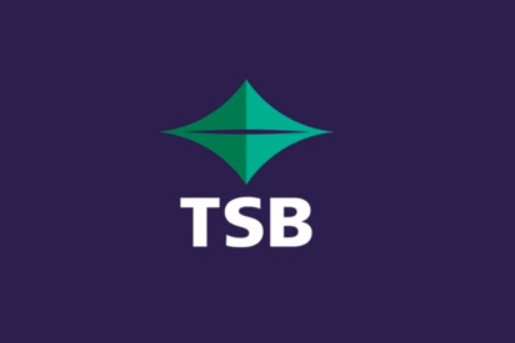 TSB's change today involves a rate cut of -25 bps to the new level, but a similar cut does not apply to its standard two year rate which remains at 5.15%. And sneaking in under the headline change is a rate increase for their three year rate 'special' which rises +10 bps to 4.89%, a level now matched by ASB and HSBC Premier and all three now have that offer as a market-leading one. Wholesale rate changes for terms 1, 2 or three years have been very minor recently. This new round of carded rate cuts will be margin-threatening for banks. Like ASB before it, TSB has not changed its term deposit offers as ANZ did earlier in the week. And sales of homes in the real estate market are stalled  at volumes about the same level as a year ago - and prices are lower. If you are in the market for a mortgage, or a rollover, now could be a good time to negotiate. If you have completed a recent transaction, especially one where you ended up with a below-rate-card deal, we would love to hear about it in the comment section below. In addition to the above table, BNZ has a fixed seven year rate which is 6.15%. And TSB still has a ten year fixed rate of 6.20%.